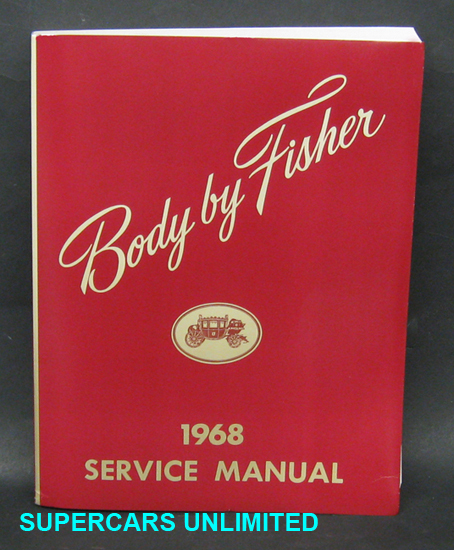 The Fisher Body Service Manuals are companion books to the Factory Chassis Service Manuals. The Body By Fisher Manuals cover the body related aspects of the cars (sheet metal, windows and door mechanisms, trunk and tailgate, convertible tops, moldings, seats, electrical and much more). Each book covers all models (2 doors, 4 doors, convertibles, station wagons, etc.) for the given year.